Hardware Timers are built into most microcontrollers and can be a useful timebase for many projects. 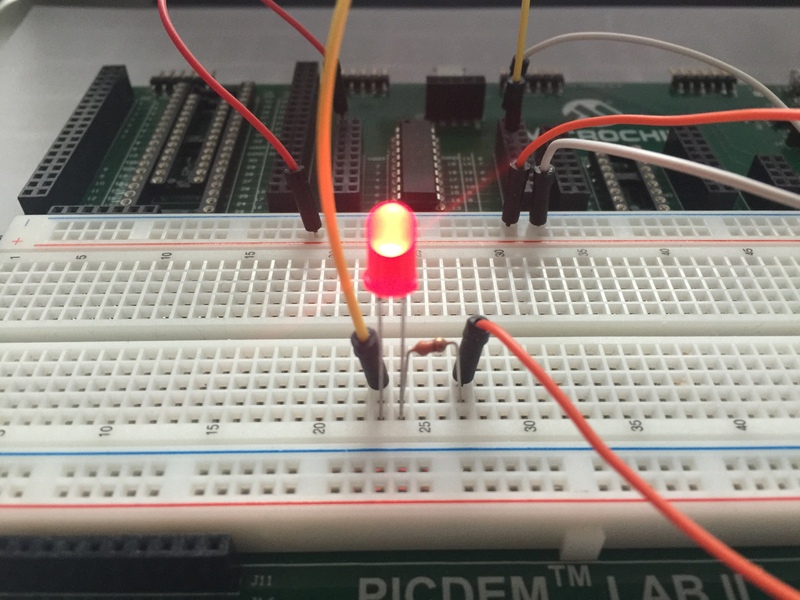 This project demonstrates how to use a timer to create a delay for a blinking a Light Emitting Diode (LED). 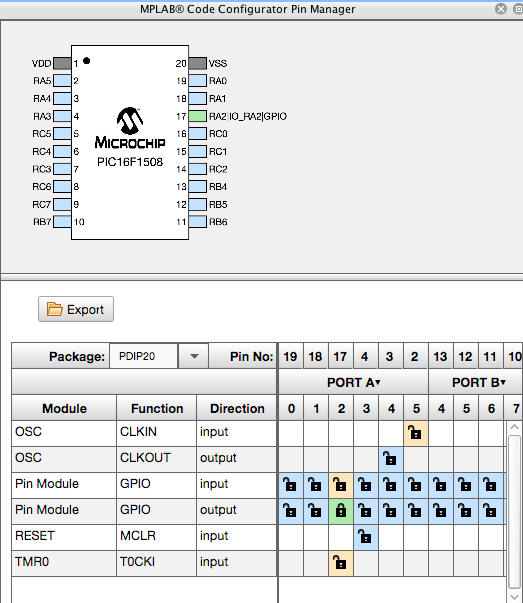 Using the MPLAB® Code Configurator (MCC), this project generates the code to blink an LED using a hardware Timer 0 to generate the delay between the on and off state. Timer0 needs to be setup. 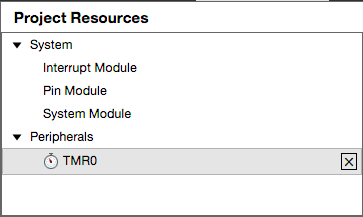 Click on the 'TMR0' label under Project Resources to make the Timer0 setup appear. 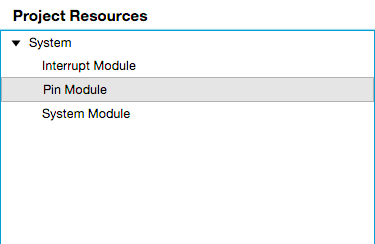 Check the Enable Prescaler box and select the '1:256' selection from the drop-down menu. 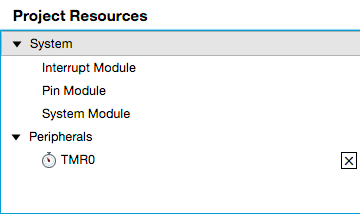 Click on 'Clock Source' and select 'Internal (Fosc/4)'. This will select the instruction clock as the clock input to the Timer0. Input 250 into the Period box and it will change to the exact value of 249.856 ms. This is the closest the setup can get to a 250 ms delay. This will set the Timer0 to overflow every 250 ms (249.856 ms approximately). Timer0 will run until it overflows and then it will set a Timer Overflow Bit (T0IF) and keep running. The software routine just has to monitor that T0IF bit and when it's set, toggle the LED from OFF to ON or ON to OFF. 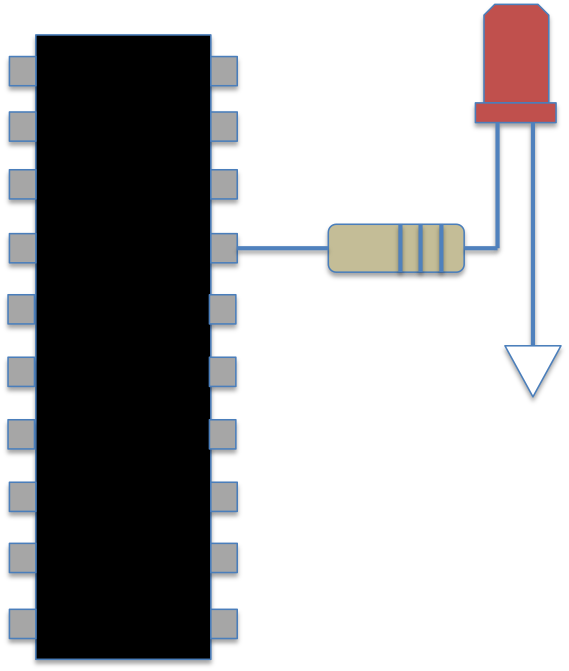 Then software must clear the T0IF bit so it can be set again on the next overflow. 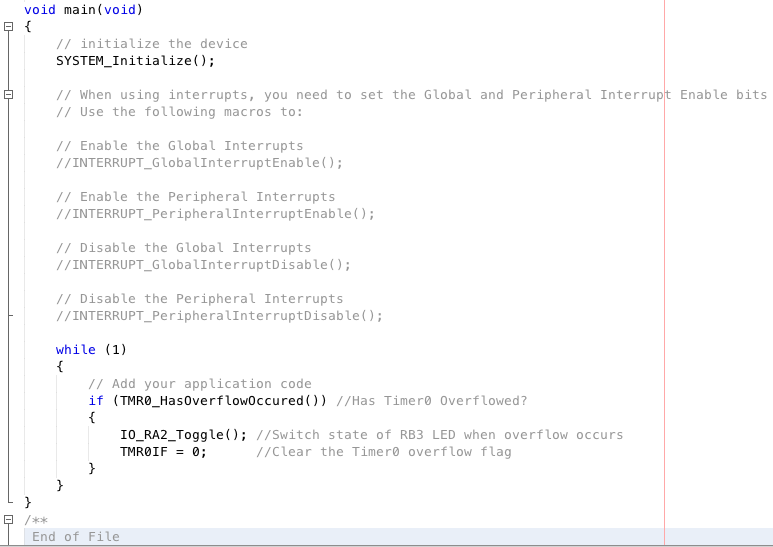 if (TMR0_HasOverflowOccured()) //Has Timer0 Overflowed? 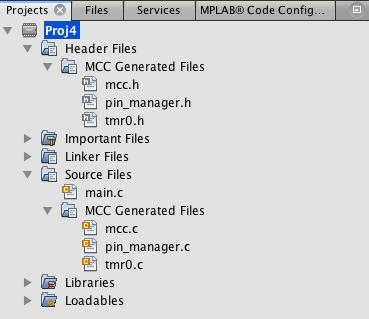 Note: The TMR0_HasOverflowOccured() and IO_RA2_Toggle() functions are generated by the MCC and their definitions are located in the pin_manager.h file. This is a simple example of how the MCC generates a library of useful functions to make creating project code much easier and quicker. Click on Build Project (hammer icon) to compile the code; you should see a "BUILD SUCCESSFUL" message in the Output window of MPLAB X IDE. PICkit 3 has limited power capability so we recommend powering the board separately. ICD 3 can power a development board, but for the sake of simplicity, we recommend powering the board separately. REAL ICE™ cannot power the development board so powering the board separately is required. Click on Make and Program Device. This will build the project again and launch the programmer. 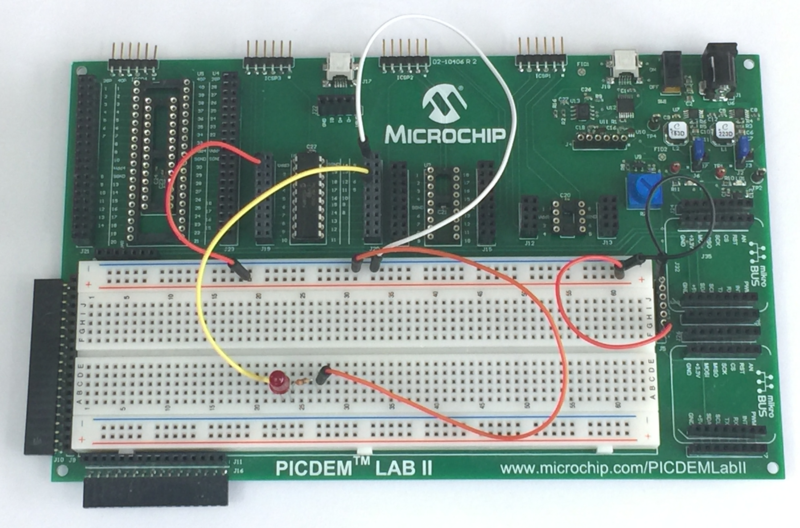 In the Output window, you should see a series of messages and, if successful, it will end with a "Programming and Verify Successful" message and the LED connected to RA2 should be blinking quickly on the PICDEM Lab II Development Board. The project can be closed under File > Close Project.